Here's my roundup on the latest round of Liga MX games. Marco Fabian has gone a long way to answer his critics, but he has yet to earn Miguel Herrera's confidence. 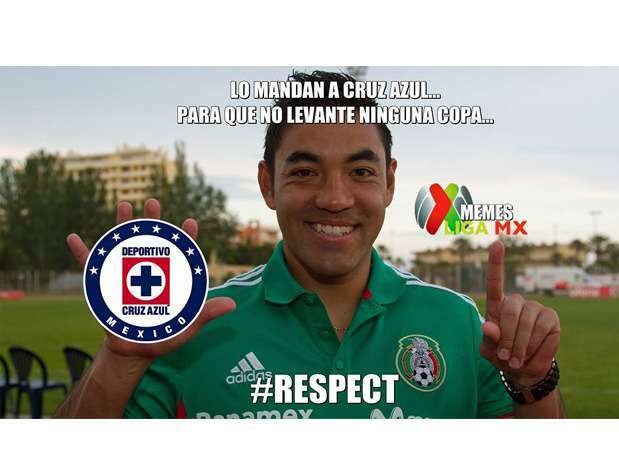 So, should Marco Fabian be called in for the USA-Mexico game?